Okay folks, it is here: The Christmas season has officially started. I'm not one of those Christmas-crazy people who start counting down in January, far from it - most years I'm more of a scrooge. But I am determined to appreciate this year's Christmas season for all its good parts: twinkly lights, sugar cookies, mulled wine, people coming together and all the whimsy that comes with it. While I am feeling conflicted about the commercial side of Christmas (who doesn't? ), I do appreciate a good deal and some of the fabulous gifts that can be found during Christmas time. Today I did some window shopping at my favourite online store, ModCloth. 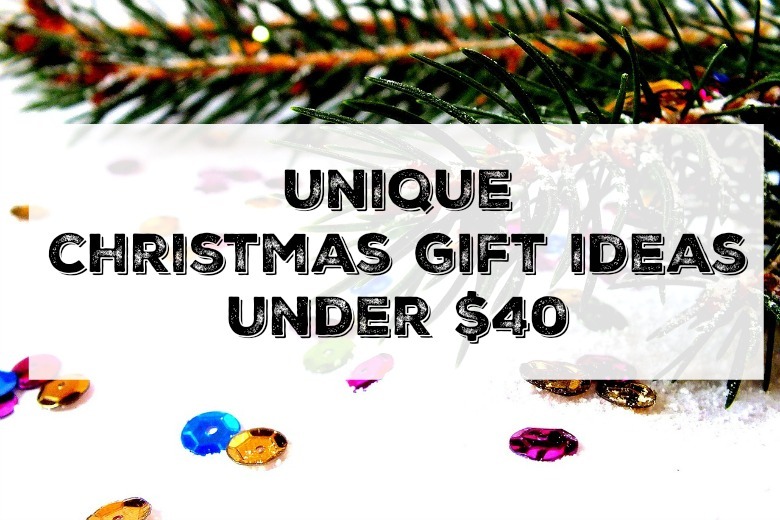 I found some awesome gift ideas! 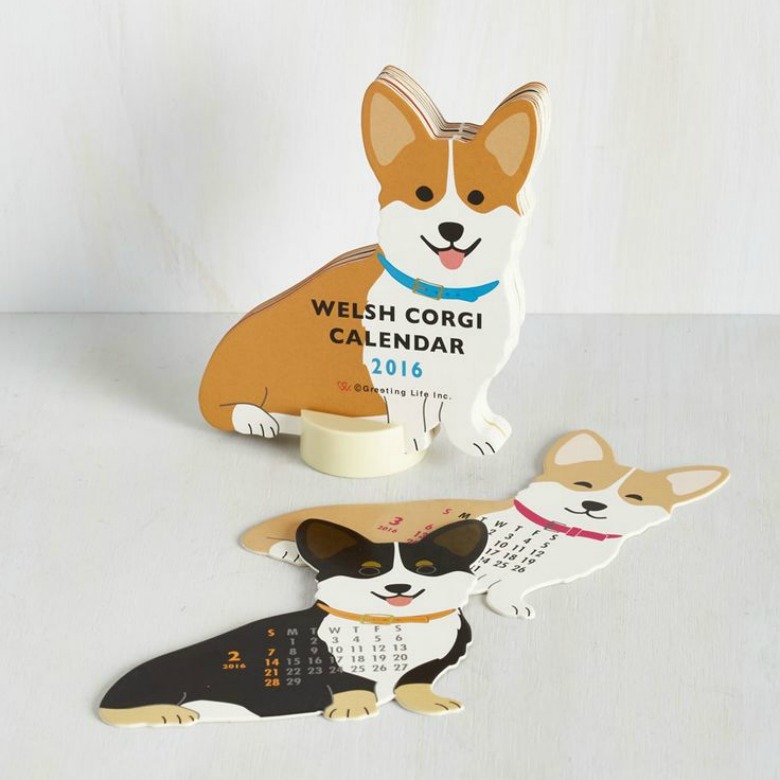 If you happen to have a corgi-lover *cough* in your life, they would really appreciate a corgi calendar. Pst. This calendar also comes in a cat version. A corgi. A bicycle. 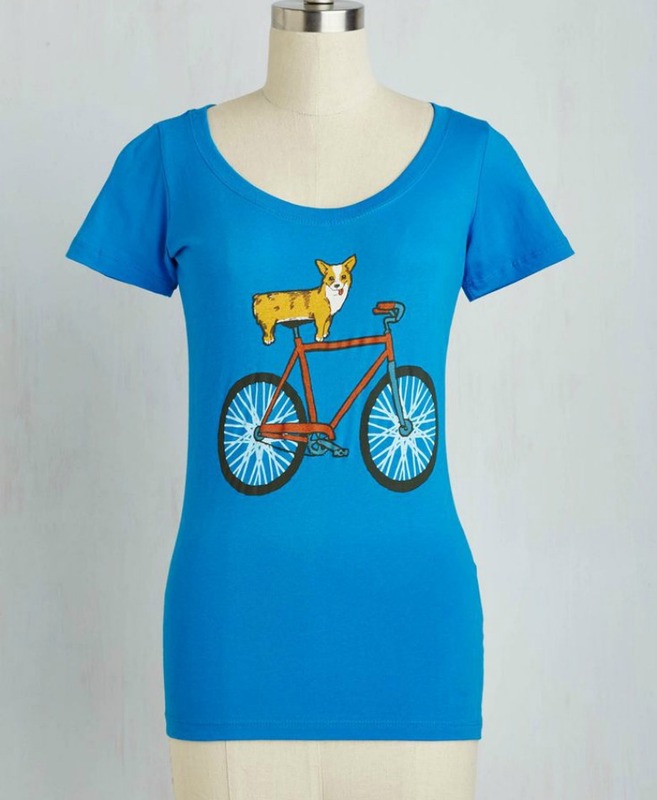 A corgi riding a bicycle. Do I need to say more? How cute are these?! I'm obsessed. 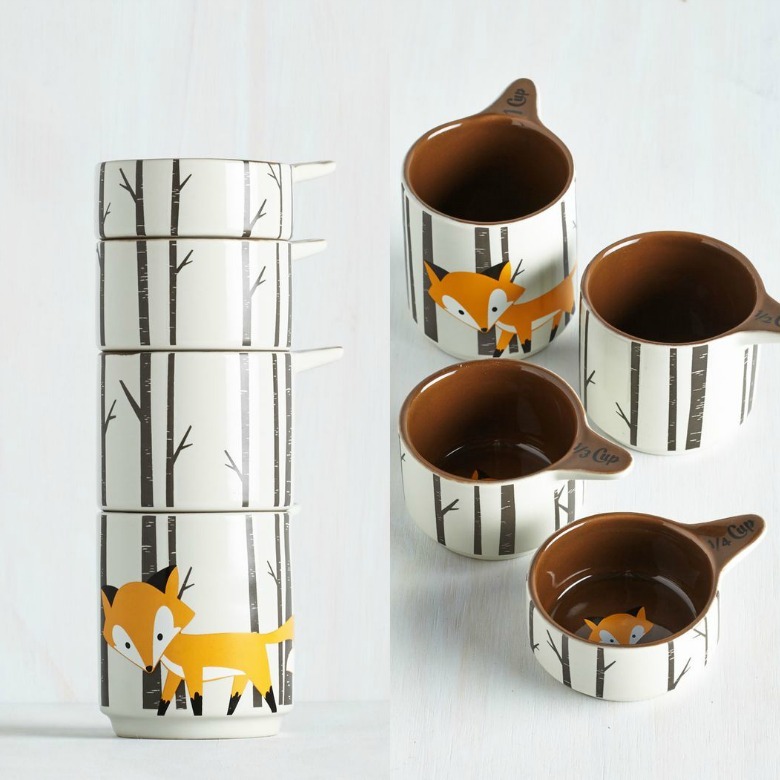 If you have a nature-loving cook in our family, you have to get them these adorable fox measuring cups. Another fantastic gift for a cook who loves animals. 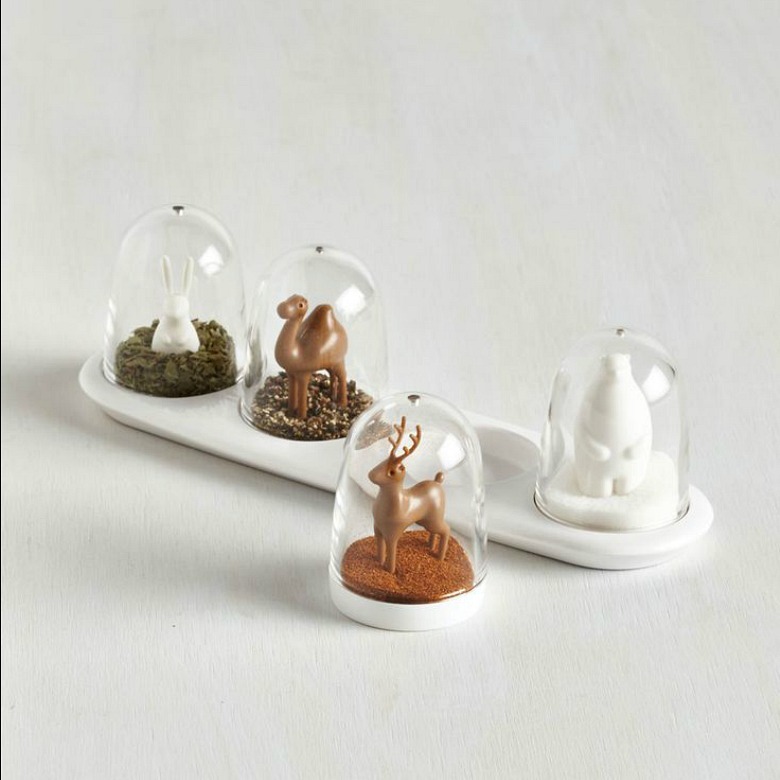 I'm not even an enthusiastic cook, and I want these spice shakers. They are so great! I can't even. So, apparently the whole (girl-)world has been loving leggings for years. Huh. I myself finally saw the light this year, when I started doing yoga in the morning, and then, somehow, ended up never changing out of my leggings for the rest of the day. Omg, the comfort is indescribable. But you already knew that. Because you, unlike me, aren't resistant to trends, and actually believe the one-hundred-and-million people who will swear by something. Colour me appropriately chastised. Now I want more leggings, all the time. These are a steal, and perfect for winter! 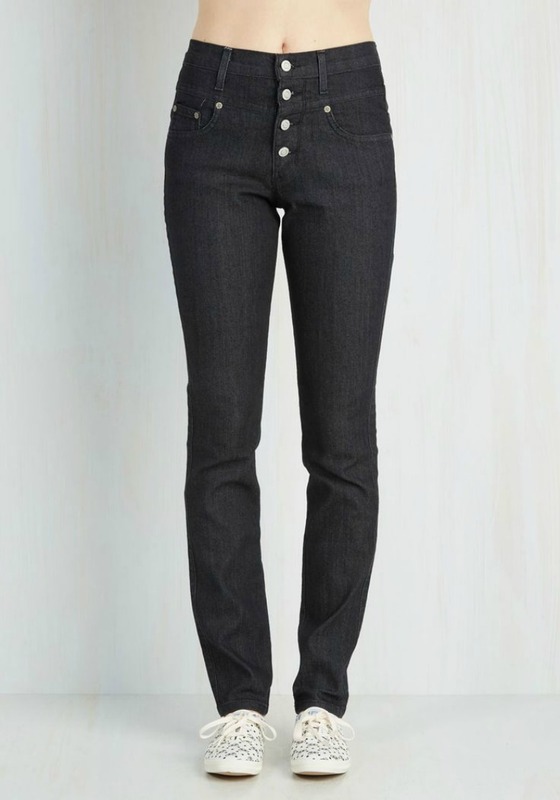 Okay, full disclosure: I don't own these jeans. Or any high-waisted jeans for that matter. I love them on other people. Love them! But I'm convinced they will look horrible on me. The way this will be going down is just like it was with leggings and me: I will refuse to wear them for years, until one day, many years from now, I will finally try them on and fall completely, ridiculously in love with them. Right around the time when they will become un-trendy again. Ugly Christmas sweaters are not ugly any more, they have become pretty much a necessity for the holidays. If you want to take the casual, I'm-not-taking-this-seriously-approach, how about this tee? 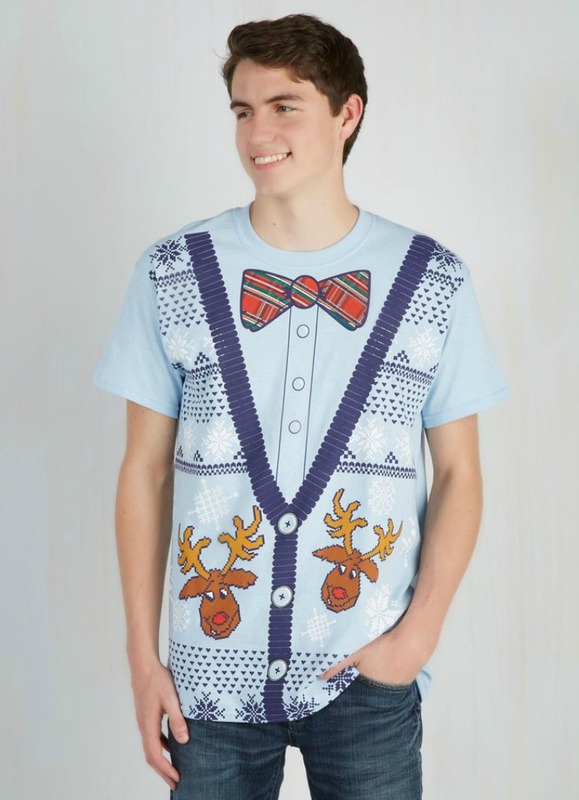 Comfy, festive and ironic, it's perfect for the guy who refuses to put on a real ugly sweater. Twinkly lights are one of the best parts about Christmas, don't you think? 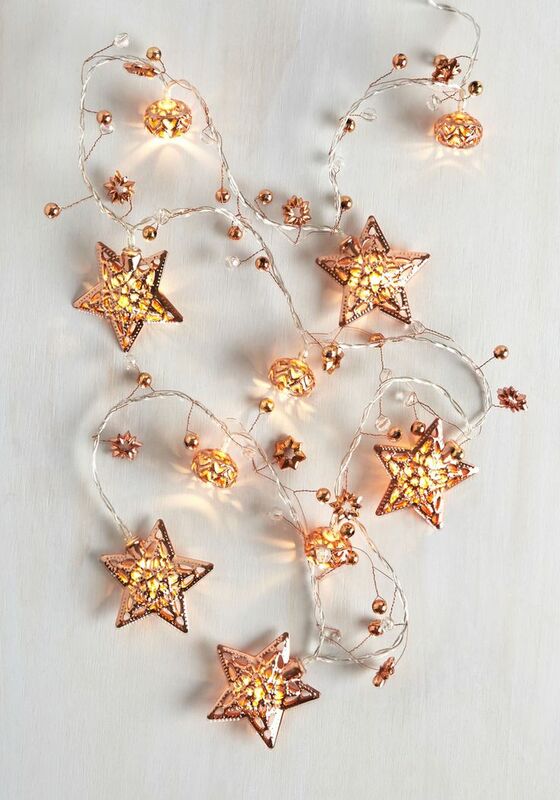 How about these twinkly stars? 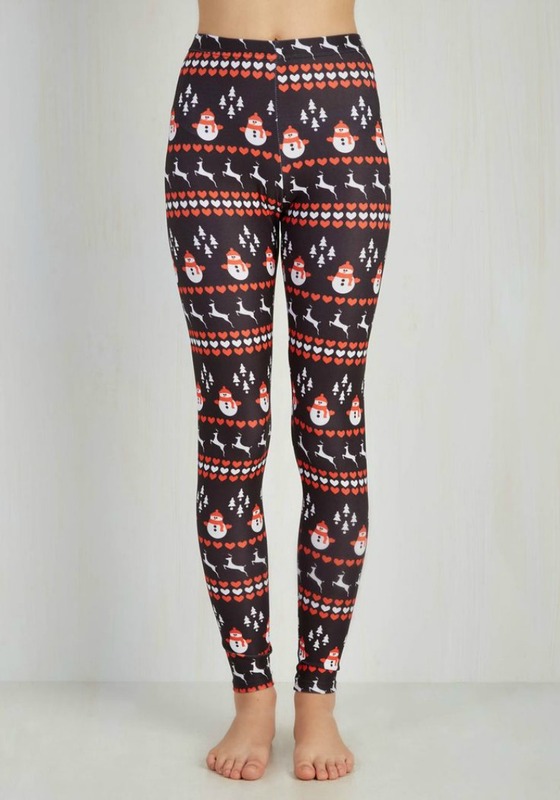 Ladies, if you love Santa and dresses/skirts, these tights are for you. So fun! 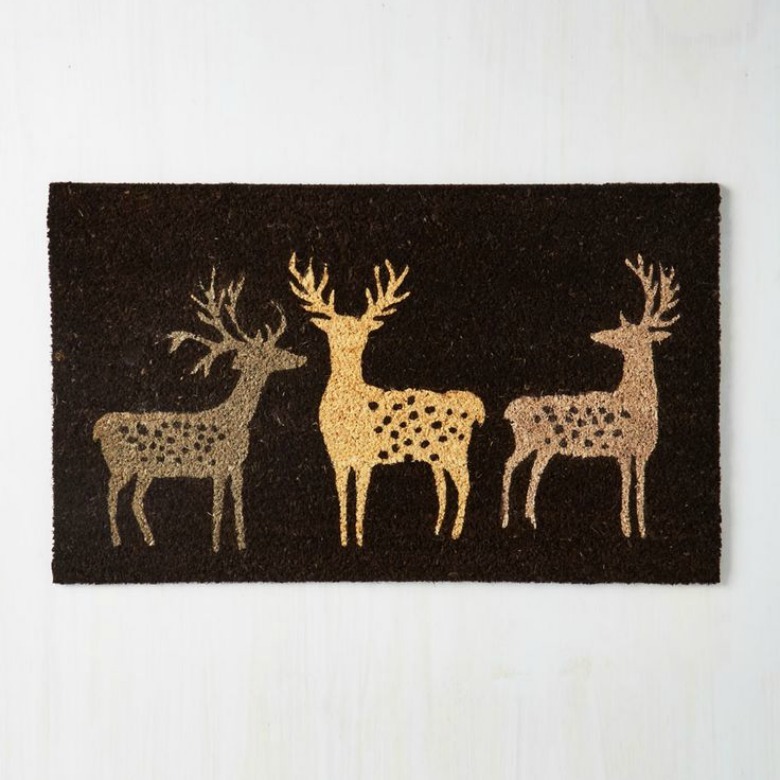 This door mat is super-cute for the season, but also appropriate for all the deer-lovers in your life. Do you know someone who is always dreaming of their next adventure? 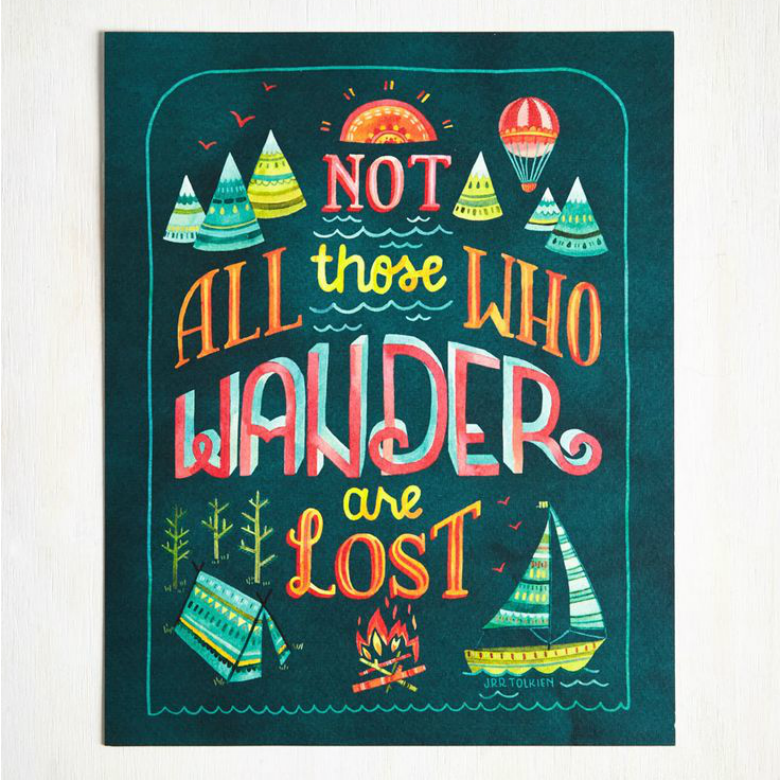 This print will get their wanderlust going. 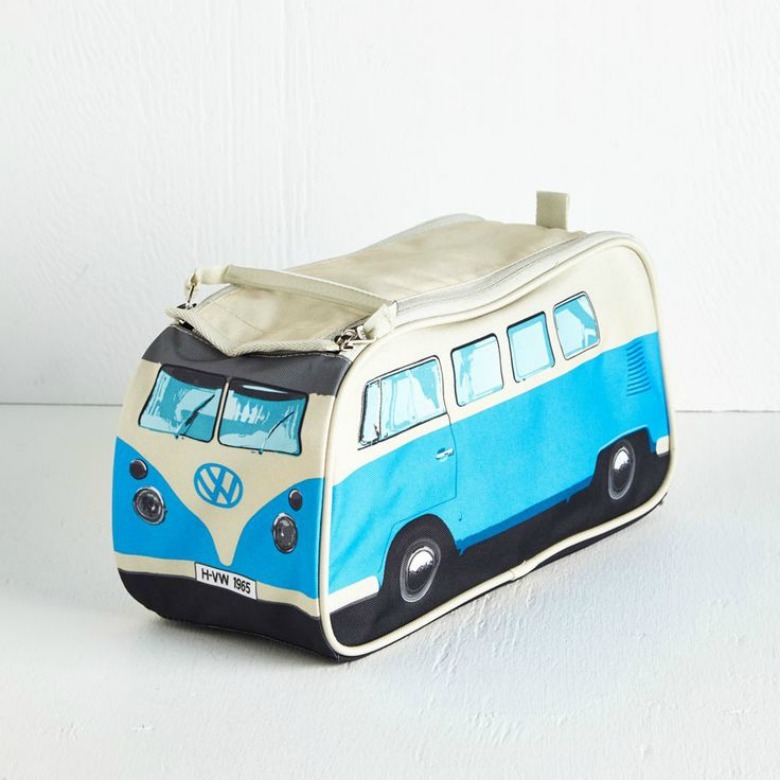 Do you know that my parents owned this VW bus for real?? That's the vehicle we went on vacation with for at least ten years. We had great times in this bus, and so will your toothbrush when you pack it in there. This is what I call travelling in style! Very useful guide, I have my own one http://www.christmasgiftstop.com/best-christmas-gifts-for-a-girlfriend/ you can find there a lot of great Christmas gifts for your girlfriend and buy it on Amazon, try to and I'm sure you'll like it. Good luck.